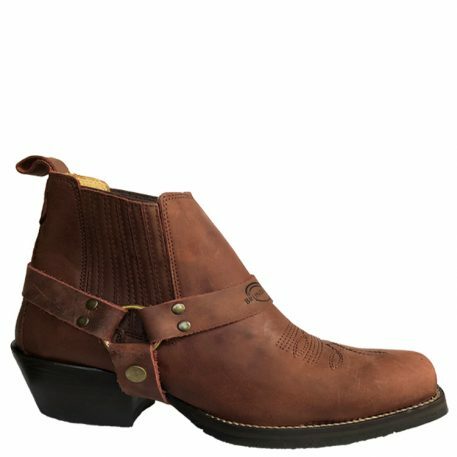 Good looking boot! My order arrived in one day. Thank you. 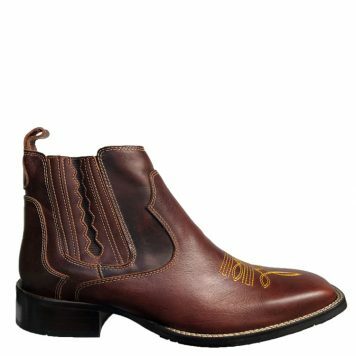 Great boot and well made. 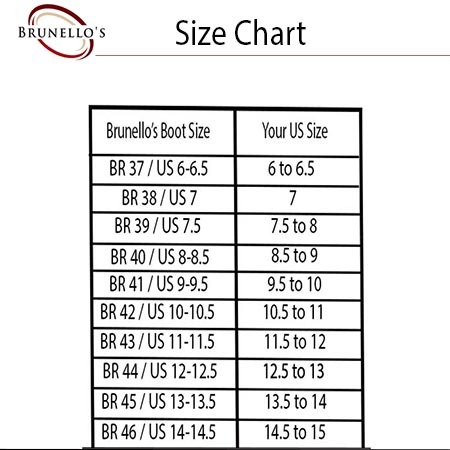 I love how its shorter compared to other boots. This color really stand out too. I am a happy customer. 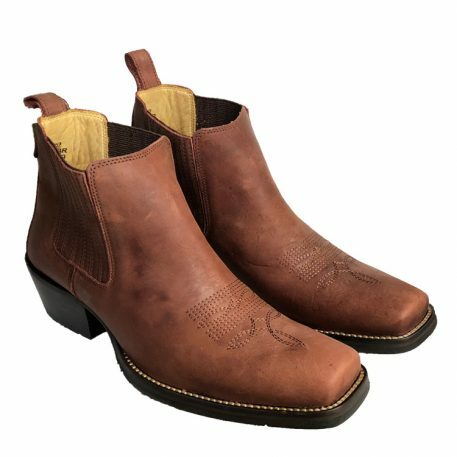 Fast shipping + quality boot+ comfort. Il be back for a hat next time. 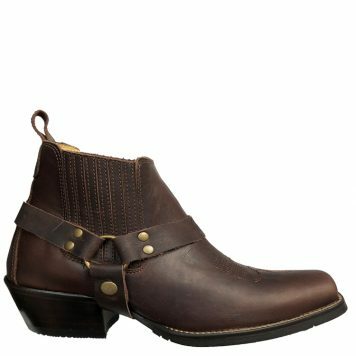 This boot is great if you have trouble finding comfortable boot. 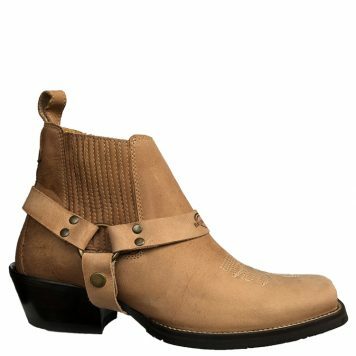 Its like a shoe but with a pair of jeans you get the look of a cowboy boot. I am glad I bought it. 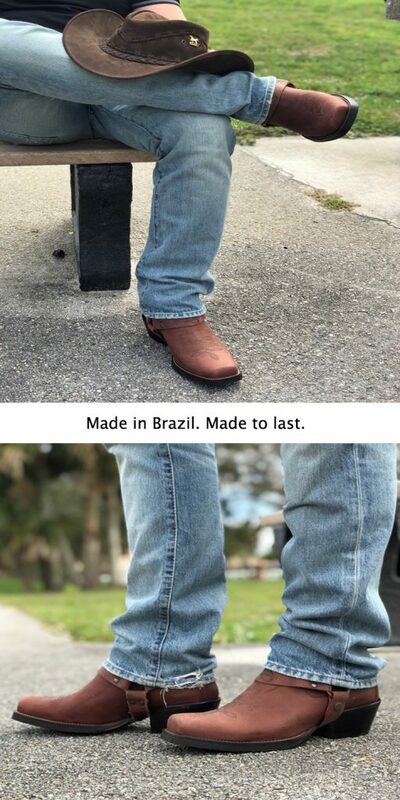 I loved the concept. 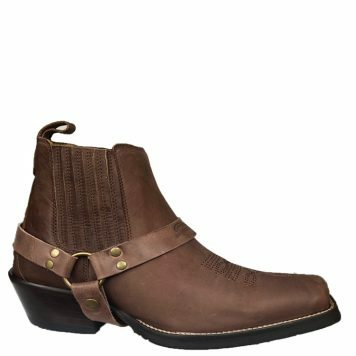 Really neat design and well made boot. 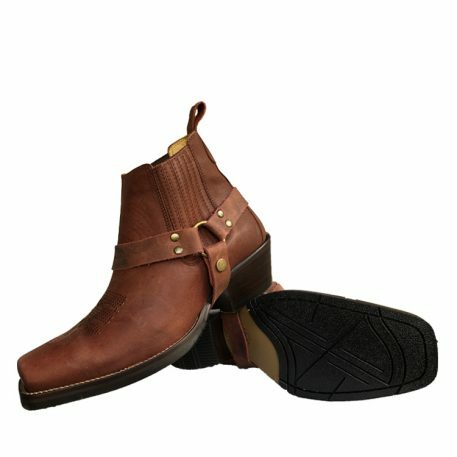 This company I order my boots and the shipping stated they were delivered but no boots on my steps. I called and spoke directly with rep and he sent my Boots out and had them in 2 days. They are PERFECT and I truly love the boots and AWESOME customer service. 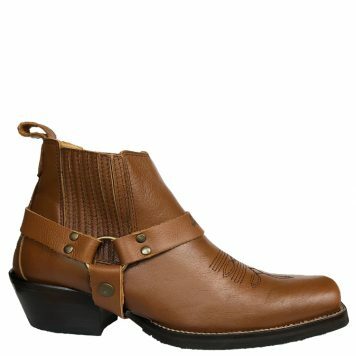 Will be ordering the coffee boots soon. Fits nicely right out of the box. 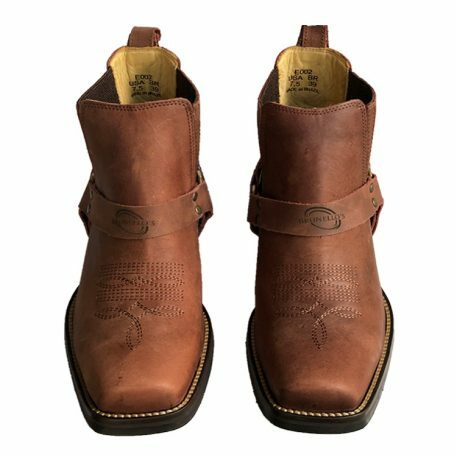 The boot itself is high quality and so is the leather. 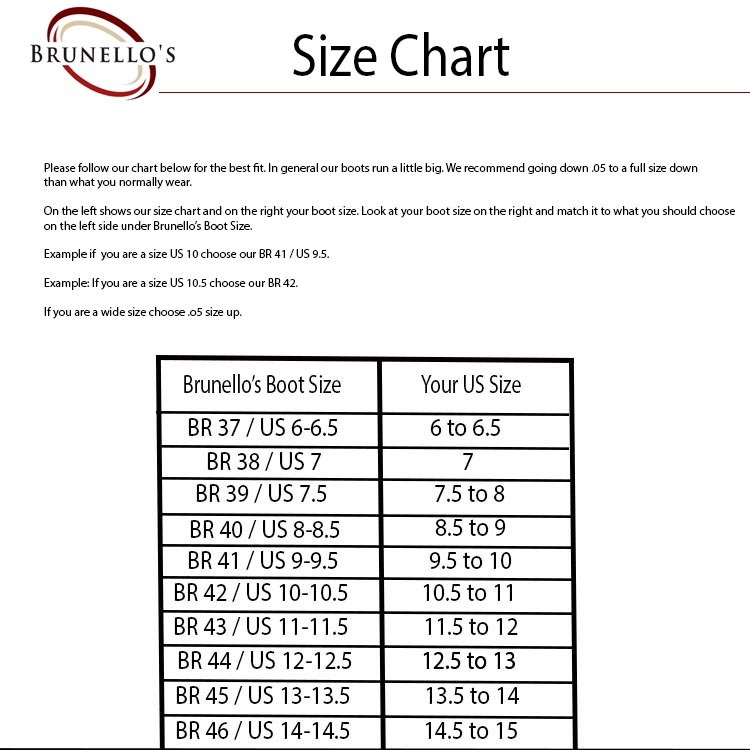 The boots do run a little big and I recommend following their size chart. 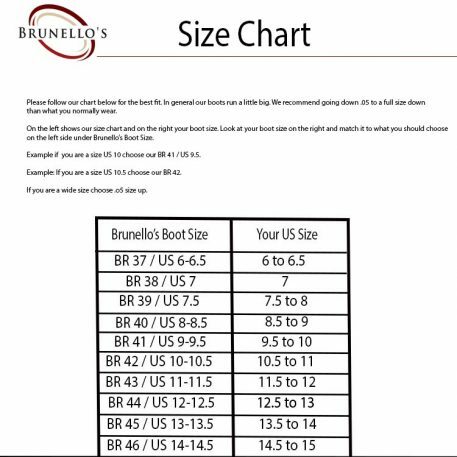 I am normally a size 9 and choose the 8.5 and the boots fit me perfect.